Protect Moisture-Sensitive Items: While you may not think about it often, there are items in your home that are extremely sensitive to moisture, like your mattresses, bedding, TV, and computer. By installing a dehumidifier, you can control the amount of moisture in the air and protect these items from soaking up too much water and preserve their integrity. Breathe Easily During the Day & Night: Whether or not you have a respiratory ailment, the air you breathe indoors can play a huge role in your health. With too much moisture in the air, you can wreak havoc on your lungs and airways. Instead, install a dehumidifier to reduce the amount of moisture in the air and create a clean, dry environment to live in. Lessen the Effect of Allergens: Dust, pollen, and dander can all live in our home’s vents and air ducts, leaving us with less-than-perfect breathing conditions and at risk of allergic reaction. 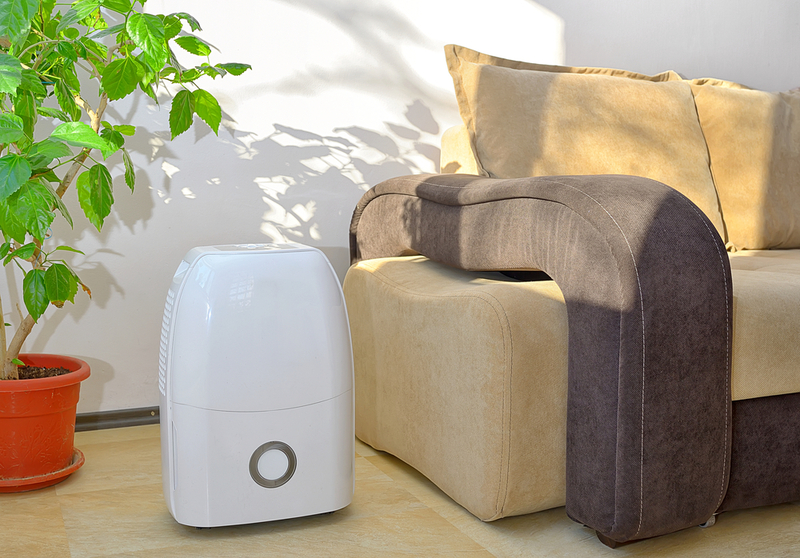 A dehumidifier will make it more difficult for germs to reproduce, minimizing the risk of indoor allergies. Dehumidifiers also reduce the risk of mold indoors. If you’re a homeowner in the Wisconsin Rapids, WI, area and might benefit from having a dehumidifier in your home, consider working with the team of contractors at Guelzow Heating & Air Conditioning. Visit them online, or give them a call at (715) 423-1086.